The process of doing SEO is quite tasking, it involves a lot of inputs, audits, fixings, etc. This makes doing SEO without using any tools almost impossible. But with SEO tools, you can get a lot done in a little time. 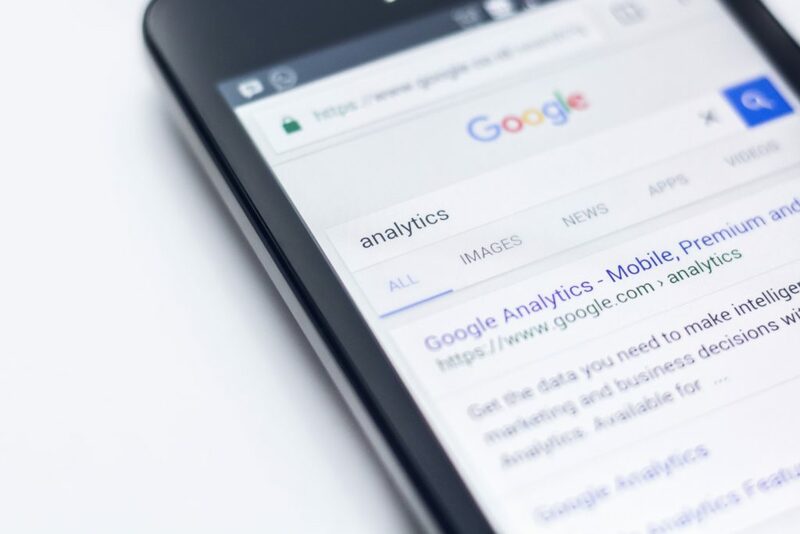 So, let’s dive right into it; here are some of the best SEO tools you should be using in 2019. Ahrefs is one of the best SEO tools for doing your search engine optimization. It is used for link building analysis. It can give you a break down of your keyword analysis; showing the keyword difficulty (KD), search volume, related keywords, keyword ranking, etc. You can carry out site audits for your website or blog. It also does competitor research and analysis so that you can see the SEO strategies that are working for your competitors, the keywords they rank for, etc. You can also generate content ideas using Ahrefs. It is highly recommended by SEO experts. Ahrefs monthly subscription is $99, but you can still take advantage of the free version. Not to mention that Ahrefs offers free trials on all their plans. You are missing out if you are not already using SEMrush. It is a comprehensive SEO tool that will save you a lot and make your website the better for it. It is good for analyzing SERPs ranking and fixing any issue affecting your site’s SERPs ranking. It is great for content marketing, social media, backlinks analysis, as well as competitor research and analysis. You can even compare your site with your competitor’s site using the Domain vs Domain feature. SEMrush works well with other SEO and non-SEO tools such as Google Analytics and Google Docs. This SEO tool will provide you with long-tail keywords that will increase the chances of your webpages making search engines first page. Although, you have to pay a monthly subscription, it is quite effective for generating keywords that will shoot your site high up on SERPs. This is a free SEO tool for generating keywords. This tool will give you question keywords; who, how, what, when, and where. Enter a seed keyword into the search box and wait for it to load several possible questions that can be used for creating content. This is not exactly an SEO tool but it can aid your link building. Type a keyword into the tool and wait for it to generate possible websites that are relevant to the keyword. You can then proceed to reach out to these websites for link building. Pitchbox will save you the time and stress of researching for websites in your field. You can use the tool’s automatic email feature that lets you follow-up with emails. The subscription costs $195 per month but it has a 15-day free trial. This SEO tool will let you scan your site to determine its speed on desktops and mobile devices. It will rate your site’s loading performance, and score the user experience of your site. Mind you, Google Page Speed Insights is free. Having broken links in your website or blog is a costly error that will not only disrupt your SEO strategies but can get your website flagged by Google. You should avoid it at all cost. Screaming Frog is an SEO tool that will detect any broken link in your site. It also analyzes SEO data, redirects, reveals status codes and metadata. Screaming Frog will let you see the link equity of a webpage that is not ranking well and compare with other pages on the site. With the link score analysis, you will be able to work on creating either more external links or internal links. It is also good for building customizable XML sitemaps. Screaming Frog is a free SEO tool. We all know how important SEO is for websites and blogs, likewise, any error in your SEO practices can be costly. These SEO tools will let you stay on top of your SEO game.